Nettle has got its original name due to the burning hairs covering its stems and leaves. In theory, all of us from early childhood know that you cannot touch the nettle with your hands because you can get burned but in practice the nettle’s benefit is much greater than its “maltreatment” (except for a nettle tree from New Zealand, which not only burns, but in principle dangerous for life). Nettle contains carotene (there it is more than carrots and sorrel), ascorbic acid, calcium, magnesium, potassium, nickel, sodium, copper, titanium, manganese, boron, iodine, phosphorus, iron, as well as vitamins A, B1 , B2 and PP, and the content of vitamin C, nettle surpasses even lemon. 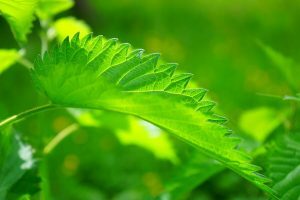 Nettle is often used for preparing various broths for medical purposes, but its leaves can also substantially brighten the taste of many soups in cooking. Important: Nettle is contraindicated in pregnancy, varicose veins, thrombophlebitis, atherosclerosis. Useful properties of alfalfa led to the widespread prevalence of this plant at the home use and medical purposes for treatment, recovery and prevention of many health problems. 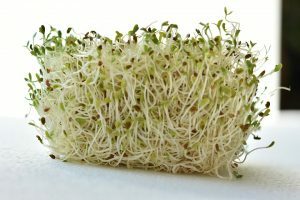 It’s no wonder that the biologist Frank Bovuer called alfalfa “the great healer”, finding in its composition 8 amino acids, a large number of various vitamins, minerals and a significant amount of calcium and phosphorus. purification of the body of toxins. The medicinal herb contains saponins that block the absorption of cholesterol, and coumarin, which prevents the blockage of arteries by atherosclerotic plaques. Hence, we conclude that alfalfa can lower the level of cholesterol. It is established that alfalfa contains chlorophyll in large quantities, which, as it is known, causes the process of purification of the body. From this, it is possible to conclude that the process of detoxification (purification of the body) can really be associated with alfalfa. To all the above mentioned, alfalfa also brings particular benefits to pregnant women, because its constituent calcareous substances help to shape the baby’s bones and restore the disturbed balance of calcium in the mother. The properties of alfalfa make it possible to use this plant as a preventive agent. It can be used to prevent a number of diseases, namely: anemia, exhaustion, with physical weakness, various oncological diseases, kidney and spleen diseases, osteoporosis. It can act as a vitamin complex or food additive for daily use, possessing a powerful tonic and firming effect. Fatigue due to strong physical and intellectual loads, anxiety and nervousness after a shock or being depressed, leanness, lack of energy and unnatural weakness – in all these cases, the daily use of alfalfa will give you strength and energy. Important: There are not so many direct contraindications. It is established that the “great healer” cannot be used for diseases of lupus erythematosus and individual intolerance to plants. Horsetail field has primarily anti-inflammatory and diuretic effect. Diuretic effect is observed from the first day of admission. With edemas of cardiac etiology, diuresis is doubled. Also, horsetail is indicated for edema of kidney origin.The effectiveness of horsetail against inflammation and bacteria is proved. Field horsetail is used in the treatment of inflammatory processes of the bladder and urinary tract. Also, the plant cleanses the body and removes lead. Decoction of herb horsetum improves phosphoric-calcium metabolism. 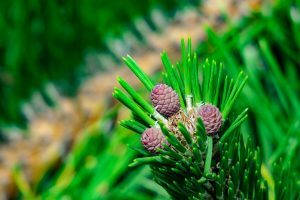 Healing properties of the horsetail are also manifested in the fact that due to the presence of silicon substances in the composition, it makes it difficult to form urinary stones. 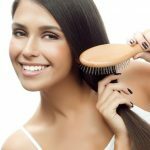 The horsetail field is effective for losing weight: in this case, it is used as a diuretic. It reduces body weight by getting rid of excess fluid. But official medicine does not approve of uncontrolled use of horsetail, as this can trigger dehydration. 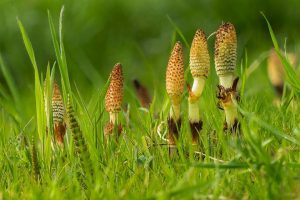 Horsetail field in folk medicine is used for atherosclerosis, malaria, respiratory diseases, diabetes, hypertension, edema, liver diseases, cholelithiasis, dysentery. It is externally used for furuncles, eczema, skin tuberculosis. Important: The use of horsetail is contraindicated in pregnant women and those who have nephrosis or nephritis. 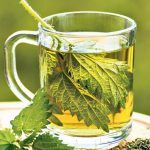 The motherwort is known as the ideal soothing agent, it is recommended to take with gastric diseases and disorders of the nervous system. The name “motherwort” speaks for itself. 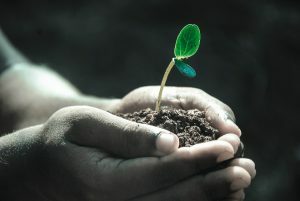 The name of the plant is directly connected with the area where it germinates. The ideal place for the spawning of the motherwort is deserted places that are far from modern civilization. 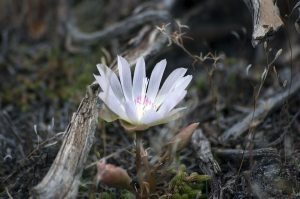 A rare plant can take root near the road or in the center of a large metropolis. The habitat of the motherwort proves that the plant is environmentally friendly. But surprising properties are possessed by wasteland-grass, the benefit and harm of which are confidently contained in its chemical composition. What is rich is this plant remote from civilization? The composition of a useful plant in sufficient volume includes vitamins A and C. The plant is rich in alkaloids. In the grass in a small amount, there are essential oils, as well as tannins. is used in the early stages of hypertension. 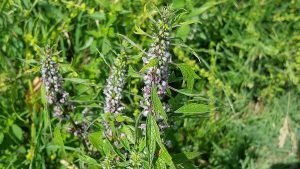 Important: Keep in mind that Motherwort is contraindicated in pregnancy, arterial hypotension, bradycardia, stomach ulcer, erosive gastritis. Echinacea is a perennial plant from the family of astroids. In nature there are only 9 species of Echinacea, and the most studied is Echinacea purpurea, it is also used for medicinal purposes. By its appearance, Echinacea resembles a daisy (only petals of a different color), and for sure you often encountered it in nature. As a medicinal raw material, stems, flowers, leaves and rhizomes with roots are used. All parts of Echinacea contain polysaccharides, essential oil, caffeic acid esters (echinacoside), glycosides, resins, betaine, organic acids (cerutinic, palmitic, coffee, linoleic, oleic, and phyto-sterols, phenolic compounds, phenolic acids, tannins, polyenes and alkaloids). 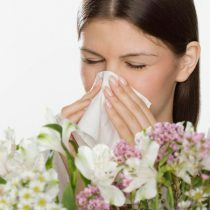 Echinacea is a powerful plant antibiotic. It is used for diseases caused by exposure to ultraviolet rays, ionizing radiation, chronic inflammatory processes helps in the treatment of polyarthritis, rheumatism, gynecological disorders, prostatitis, upper respiratory tract disease. 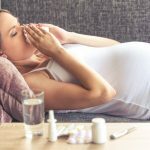 Important: The plant can’t be taken by the breastfeeding and pregnant women, as well as by those who suffer from autoimmune diseases and tuberculosis. Even the ancient Greek philosopher Xenophanes wrote about Sagebrusg in his works. The plant is a straight stem about 1.5 meters high with leaves and yellow (sometimes reddish) flowers. The stems and leaves of wormwood concentrate a lot of useful substances and essential oils. In addition, carotene, ascorbic acid, potassium salts, malic and succinic acids have been found in Artemisia. By the way, another popular species of wormwood is estragon, which you know as the tarragon. Wormwood bitter is a part of absinthe and some other vermouths. It is used to rinse the mouth in case of an unpleasant odor. Important: Sagebrush is not recommended for use in pregnancy, breast-feeding, anemia, bleeding, enterocolitis, stomach ulcer, gastritis. In large doses it can cause a breakdown of the nervous system. The unique chemical composition of leaf-like needles of ginkgo biloba presents an extensive collection of more than 100 active substances. 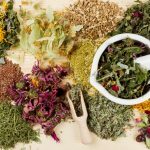 It should be especially noted that some biological substances, such as triterpene lactones, ginkolide and bilobalide, are found exclusively in this single plant species. They are contained in 6-12% of the total composition of active substances. More than 1/4 of the composition of ginkgo biloba occupies the content of such substances as bioflavonoids – quercetin, isoramnetin, kaempferol and flavonoid glycosides – ginkgetin, bilobetin, myricetin. In addition to the above components in the formula of ginkgo biloba, there are condensed tannins, organic and ginkgoic acids, polyprenols, nitrogenous bases, amino acids, waxes, catechins, steroids, cardanols and sugars. There is also a large number of trace elements such as magnesium, iron, potassium, calcium, phosphorus. And also minerals: selenium, manganese, copper, titanium. 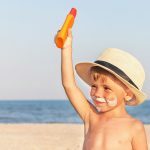 A valuable enzyme is also extracted from the leaves – superoxide dismutase, which protects the body from oxygen radicals. 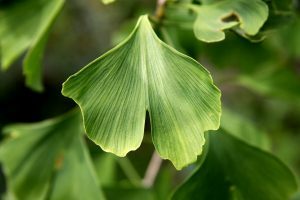 Important: It is forbidden to use ginkgo biloba in the following cases: individual intolerance, during pregnancy and lactation, during the use of drugs for blood thinning, with myocardial infarction, with intracranial pressure disorders, when preparing for the surgical intervention.